Check out our Checkatrade profile for customer reviews! Looking for a plumber or heating engineer? We cover Hertfordshire, St. Albans, Bedfordshire, Buckinghamshire and North London. We offer a 24 hour service which runs 7 days a week and even includes emergency 1 hour service. 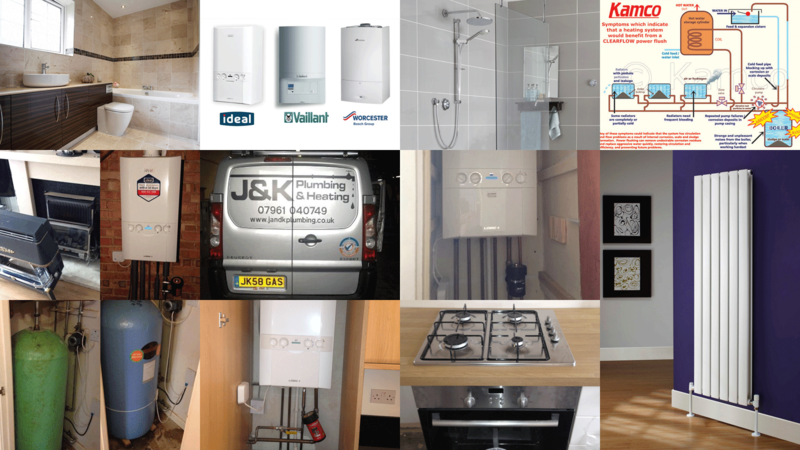 We’re reliable, fully qualified & insured and we’re also Gas Safe Registered so you can hire us with confidence.